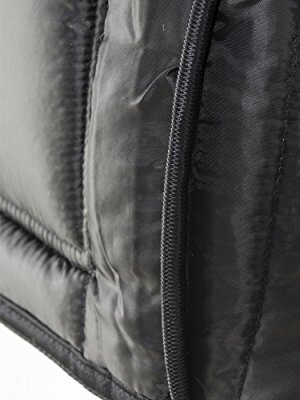 Keep the mobility without losing the warmth with the waist-length Iron-Tuff Polar. 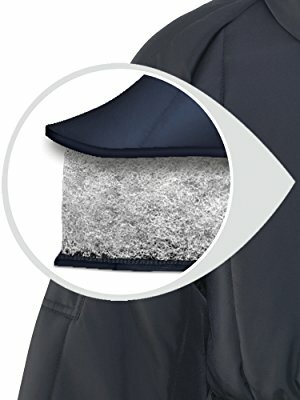 Don't worry about staying warm the entire day. 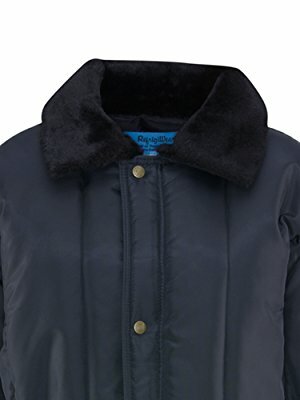 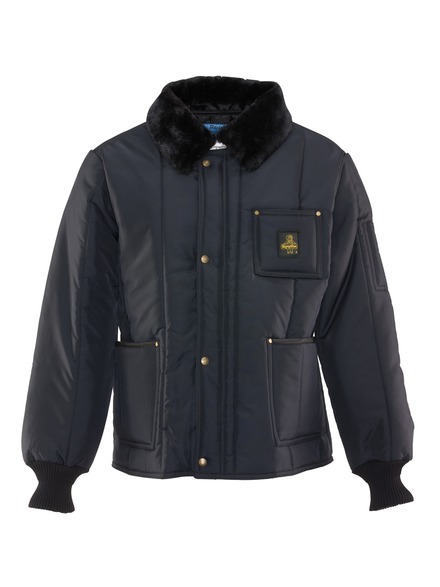 Durable, warm and ready to work, the Polar jacket has got your back. 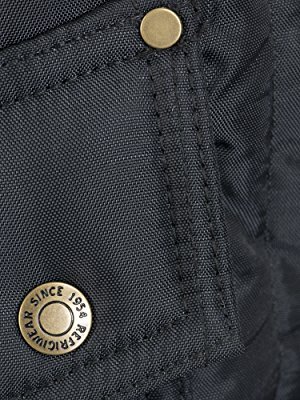 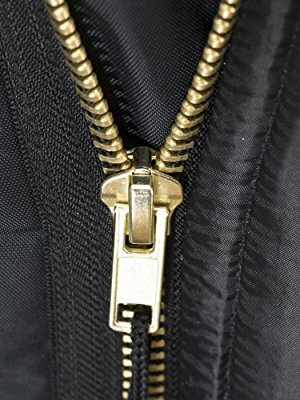 Heavy-duty zippers will stand up to repeated use. 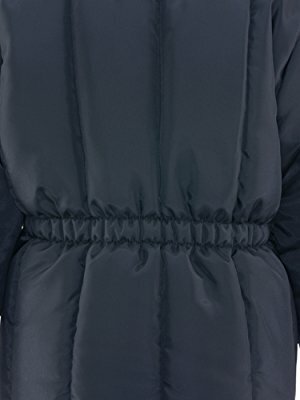 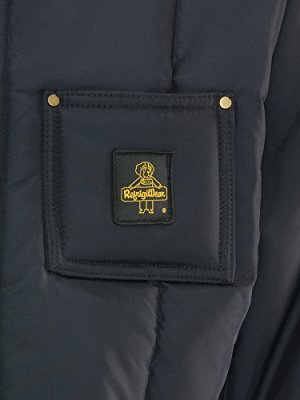 A water-repellent, wind-tight finish provides an added layer of protection from the cold. 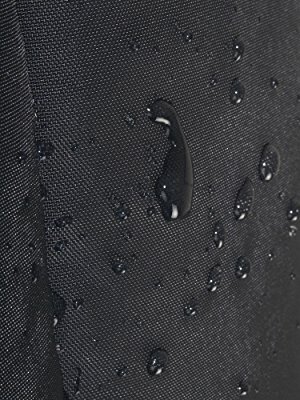 Plus, the tear- and abrasion-resistant denier nylon outershell will stand up to tough conditions and increase longevity of the product.